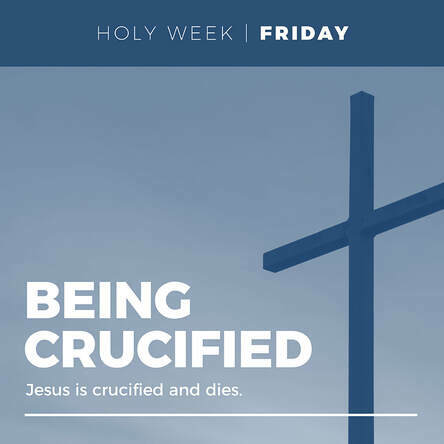 Join us on Good Friday, April 19th for a reflection on the Stations of the Cross in a musical setting provided by Broadstreet with dramatic readings. There will be a meatless dinner served at 5:30pm in our fellowship hall. The Good Friday service will be held in the sanctuary at 7:00pm.